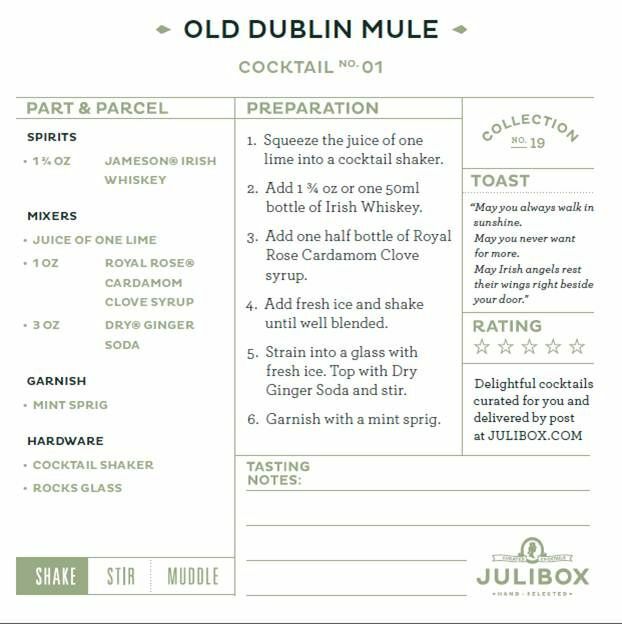 A friend of mine and I used to enjoy a little service called “Julibox.” It was a monthly box service, like so many today, that delivered fun cocktails to your door. And by “fun”, I mean awesomely delicious. We’d get together each week, mix up a couple different drinks and chat while watching trashy television shows. Then one day, Julibox announced that they were suspending all memberships. Since then, I have visited their website religiously, the equivalent of walking up to the brick-and-mortar building and shrieking, “Whhhyyyyy???? ?” I just went to check out their website now, and…with a heavy heart I must announce that…it is no more. The skeletal remains of their Twitter account still sway in the breeze. I highly recommend you check out what has been left behind. Truth be told, I got the first shipment filled with little airline bottles in the carefully padded and artistically decorated box and quickly noticed that the fancy shipping alone had to cost a fortune. 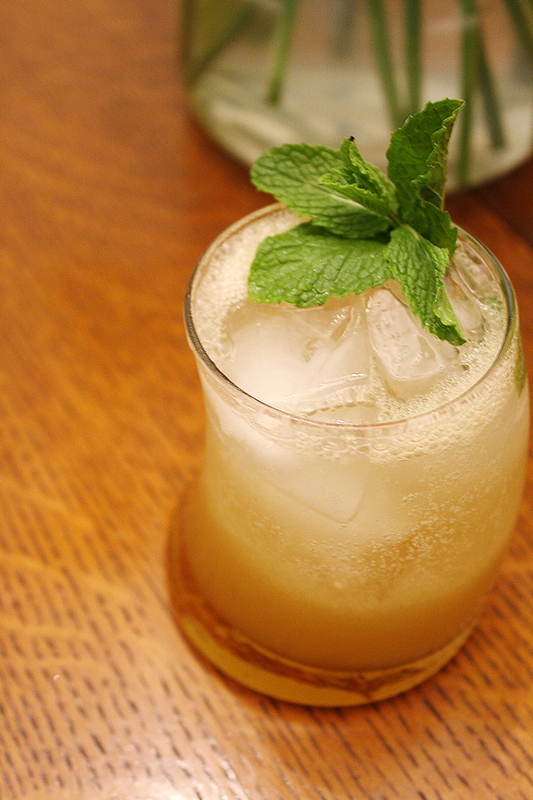 In any case, besides Julibox, there are so many mixology blogs and liquor snobs doing interesting things today. I plan to keep you posted with what I find. However, if you have a creative drink you’d like to share, I’d love to hear about it!